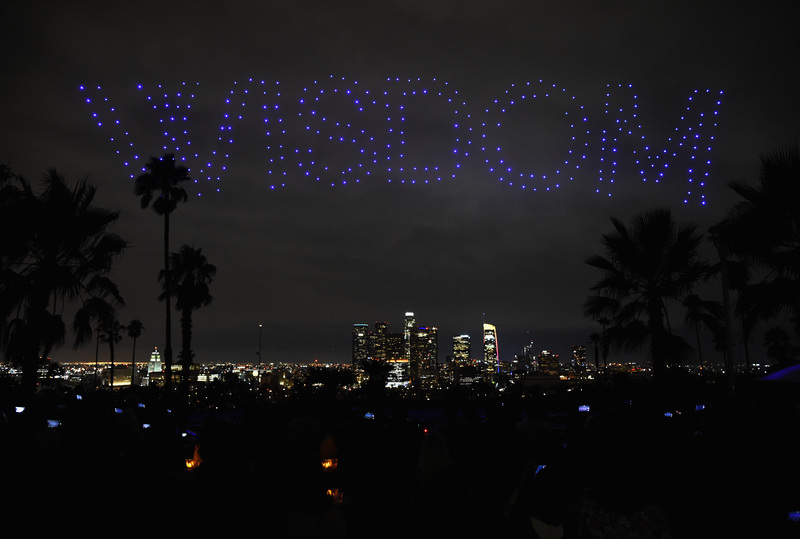 Intel is now entrenched in the drone industry. The company not only produce drones, but the autonomous systems guiding them as well. 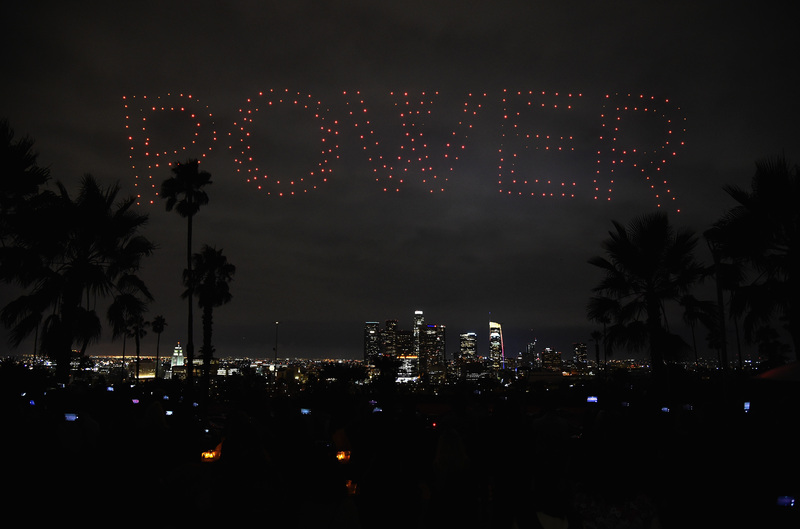 We recently reported on Intel's presence at the InterDrone 2017 conference, where it unveiled its cloud-based drone service, Insight. 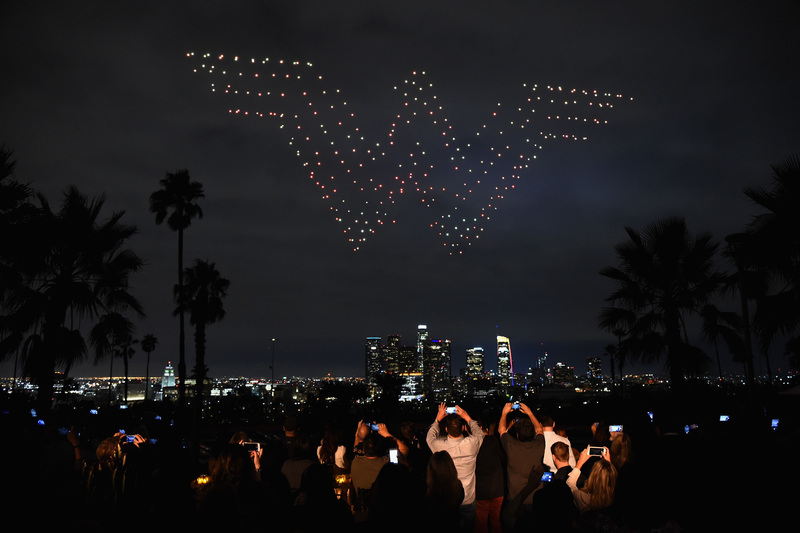 Its drones have been shown off to the public in spectacular fashion several times now, with light shows at Coachella in April, in Singapore in August, and most recently, in Los Angeles last Thursday to promote Warner Bros. Wonder Woman (2017). 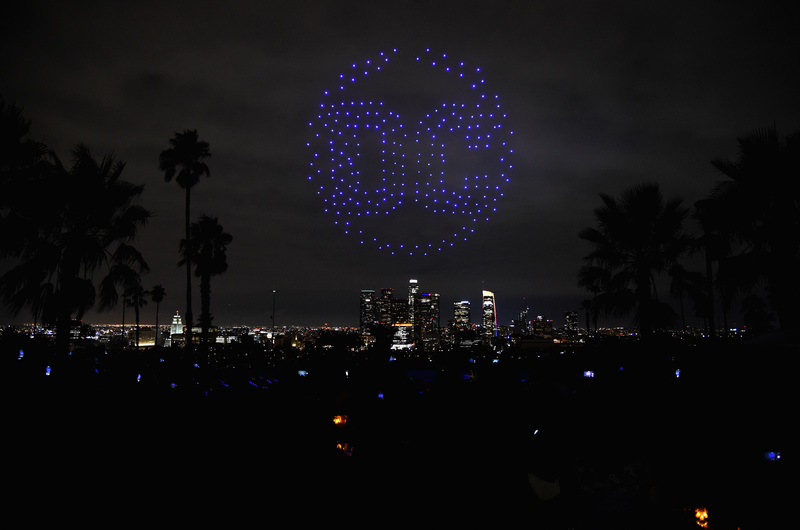 Not only does this give Intel the opportunity to promote its brand with a thoroughly visceral and sensory-laden experience for the public, it also allows the company to test its Shooting Star drone-based light show system with actual stakes. According to Intel, the company was approached by Warner Bros. and Ultra Productions. 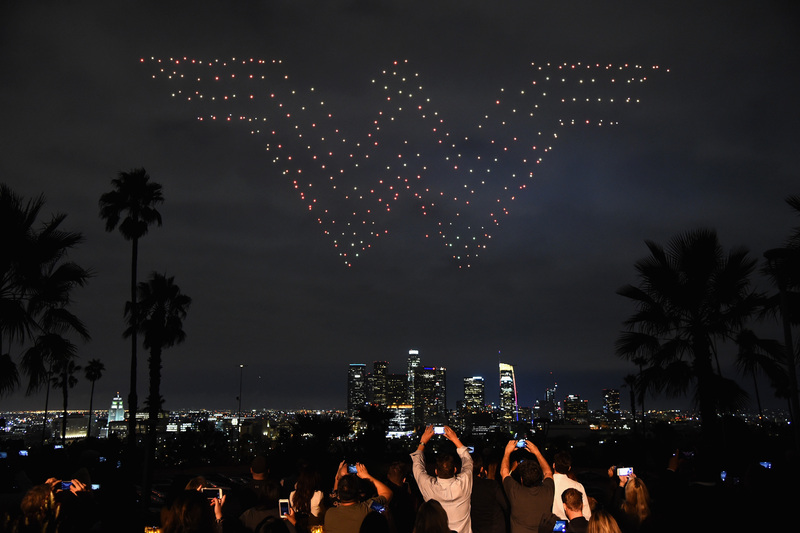 Using Intel's Shooting Star light show system over the night skies of L.A. is something the studio felt was a great way to celebrate the home release of the film. 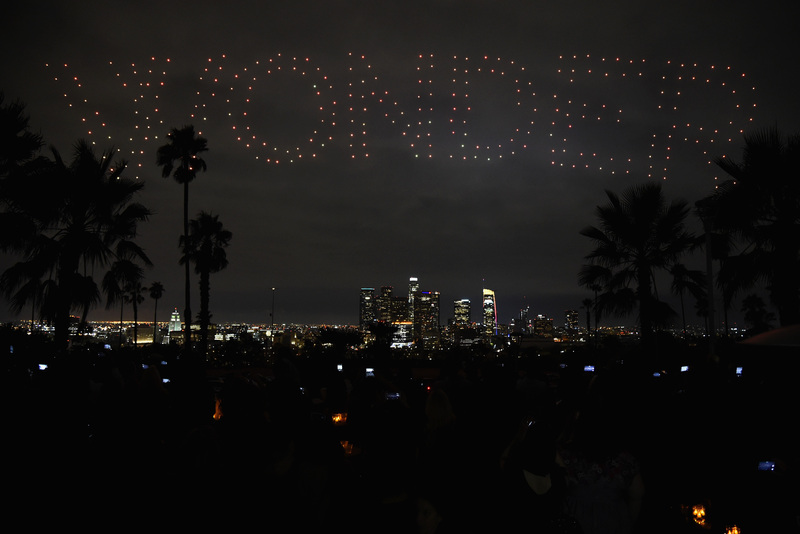 From the photographs and footage, it certainly seems impressive enough to stop people in their tracks and look up. 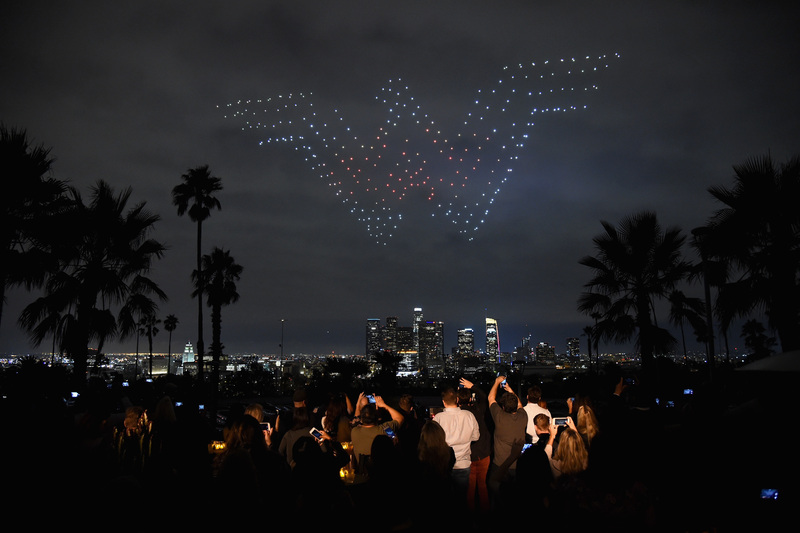 "Wonder Woman in the Sky," the official title of the event, involved 300 Shooting Star drones fitted with LEDs that can produce more than 4 billion color combinations. Let's take a look at one of these UAVs, shall we? 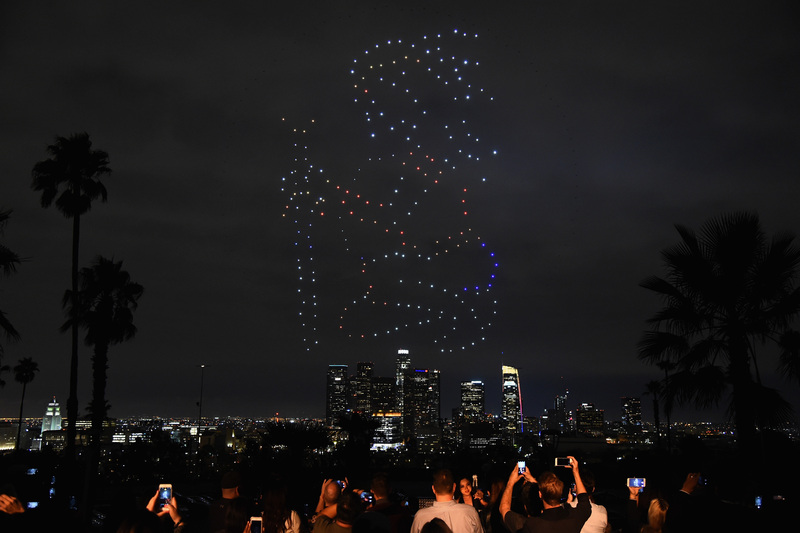 These are the drone models used in Intel's light shows. 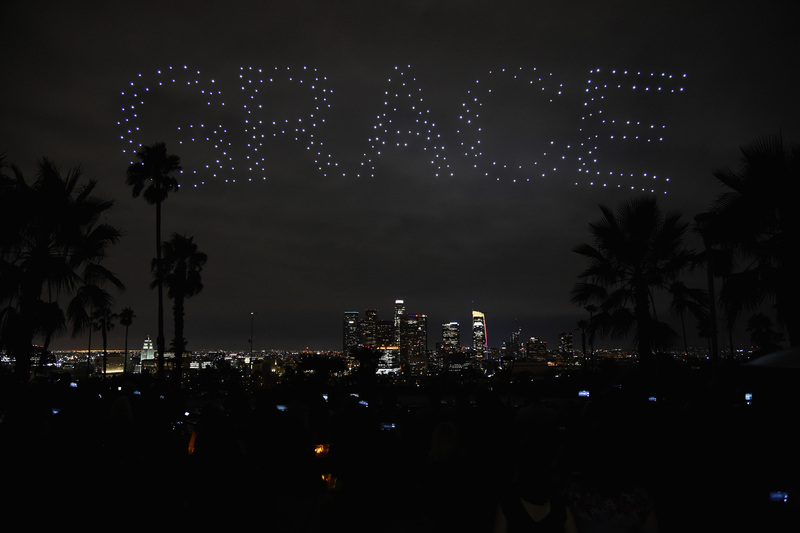 Most of the time, drone-based light shows are events you only hear about after the fact, and there's rarely clean footage or high-quality photographs for those of us who missed out. 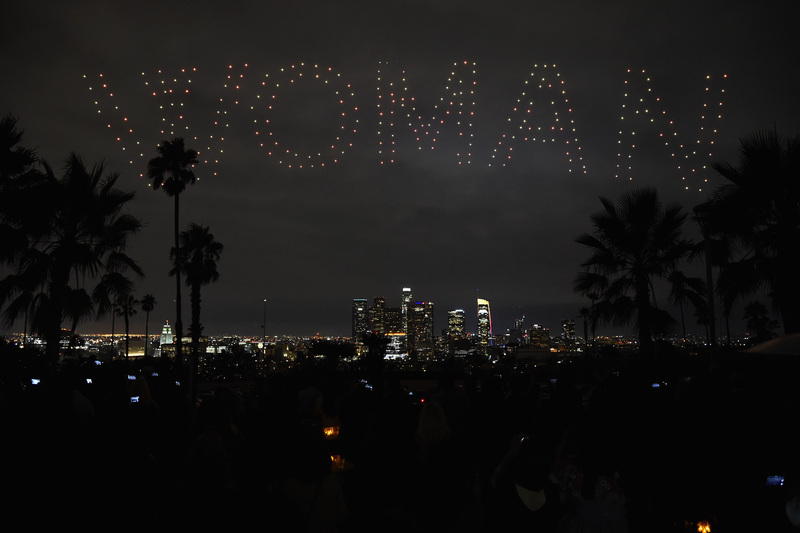 Luckily, this time we not only have a slew of images but a video recap of "Wonder Woman in the Sky" to share with you. Oftentimes, marketing for a film can seem impersonal or rooted in greed. Hollywood isn't exactly founded on the principles that a character like Wonder Woman inspires and espouses, but that's essentially why this works so well. The film has already made close to a billion dollars, so it's not like Warner Bros. is desperate to sucker the last batch of people into seeing their film. This is more of a celebration, a triumphant victory lap, based in the reality that people actually saw and supported a female-driven action movie. 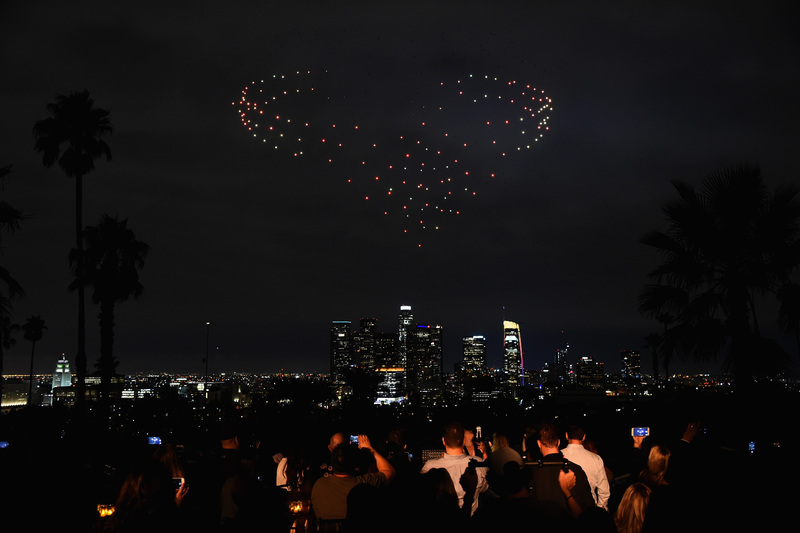 That, together with Intel's drone-based light show, seems like a fun, genuine experience to have on what would otherwise have been just another Thursday.